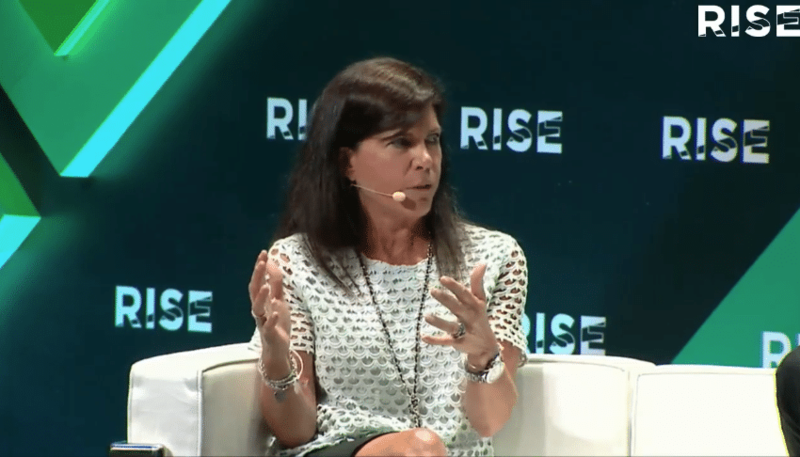 One of the world’s premier marketing conferences, RISE is where industry giants and startups, global CMOs and advertisers converge to talk about the latest and greatest in marketing. This time, the topic was the future of advertising. At the most recent conference at the Hong Kong Exhibition Center, held from July 8-10, Criteo COO Mollie Spilman sat down with Global Chief Design Officer of R/GA and Partner at RJ Ventures Richard Ting to discuss the future of advertising in a panel moderated by Editor in Chief of Engadget Chinese Richard Lai. 1. Mobile is now where shoppers start and end their searches. She added that marketers need to focus more on providing not just a seamless shopping and checkout experience, but also a seamless brand experience. 2. Voice should be a part of your marketing budget, but not too much. When asked about the future of voice shopping, R/GA’s Ting was conservative. But Ting was aware of the next generation, like his 10-year old daughter who used voice devices to ask about things like the weather and other non-commerce related questions that popped into her head. While he feels bullish about the future of voice shopping, he was said he wasn’t at the point where he would invest too much of his budget. Spilman agreed, saying that while consumer interest would increase and that AI and machine learning would make voice shopping even easier in the near future, retailers would for the most part be “fast-followers” rather than be leaders. 3. AR is a better bet than VR. In the middle of the panel, the audience was polled about wheter they had tried augmented reality (AR) or virtual reality (VR) marketing. Eighty-four percent of the audience replied yes, and 16% said no. For Ting, AR was much more scalable and offered more opportunities than VR. For Spilman, AR is “hugely valuable” for retailers looking to gamify their experiences. 4. Now is the time to develop direct-to-consumer relationships. 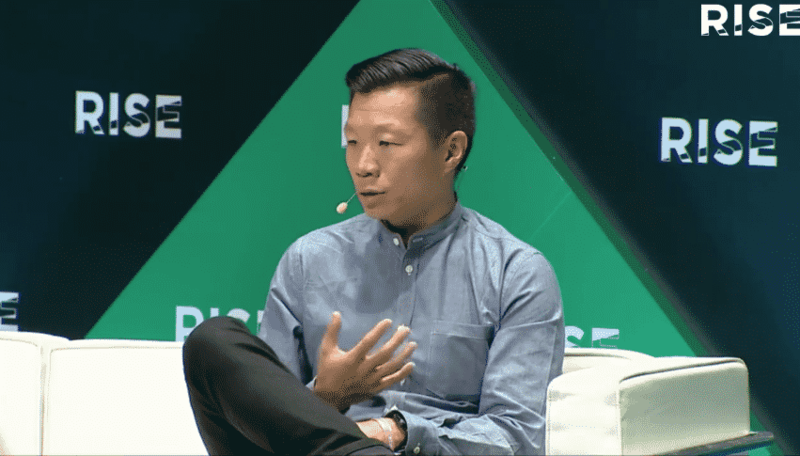 When asked how brands can stand out on their own beyond Google, Facebook and/or Amazon, Ting stressed that it’s now more important than ever for brands to develop direct-to-consumer relationships. For Spilman, transparency and authenticity are paramount to building relationships. When asked what their predictions were for advertising in the next ten years, Ting felt strongly that blockchain would play a huge role in how consumers could potentially gain control of their shopper profiles and data. “If you’re an advertiser, you have to pay me for my attention. I would love to see that happen,” said Ting. Whatever the future holds, and whatever technologies emerge, brands and retailers must remember that the relationship they have with their customers is always the number one thing they need to prioritize and focus. Technologies like AR and voice shopping can help elevate certain experiences, but without a comprehensive, authentic, and data-safe strategy to put shoppers first, even the most enticing ad won’t be enough to maintain shopper loyalty.